One very cool feature of the Lose It app is Snap it. With this feature, if you want to enter or track a food item, all you have to do is take a snap and you are done. 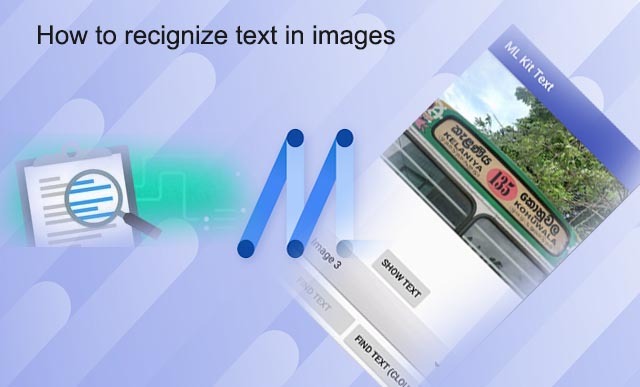 ML Kit's Image Labeling API can help you build such a feature without much effort. With this API, you can determine the content of an image(What's there in the image) without providing any additional contextual metadata. You can identify objects, locations, activities, animal species, products, and many more. When you use the image labeling API, along with the entities that were detected, you also get with each entity a score that indicates the confidence the ML model has in its relevance. And with this information, you can perform tasks like automatic metadata generation and content moderation. 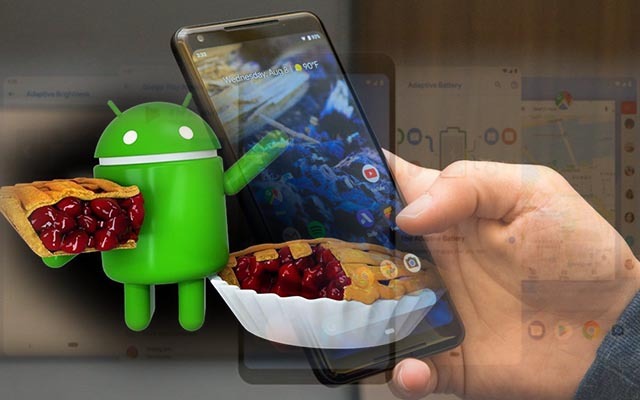 ML Kit's image labeling API is available to run both on-device and the cloud. On-device is completely free, has low latency and no network is required because everything runs on the phone. It supports roughly 400+ labels. But if you want something more powerful and something that would give you high accuracy results, you would use the cloud based API. It is free for the first 1,000 API calls per feature per month and paid after that. It supports roughly over 10,000+ labels. If we feed this image to the on-device API, we would get labels like fun, infrastructure, neon, person, sky. And if we feed it to the cloud based API, we would get ferris wheel, amusement park, night, outdoor, recreation, fair. Thus we see that the Cloud API gives more relevant and accurate information. In this lesson, we are going to learn how to use both the on-device and the cloud API to determine the content of an image and perform image labeling. This tutorial does not require you prior knowledge or experience in Machine Learning. But you should be well familiar with Android Studio and its directory structures. If not, then you may refer Android Studio Project Overview. 1. 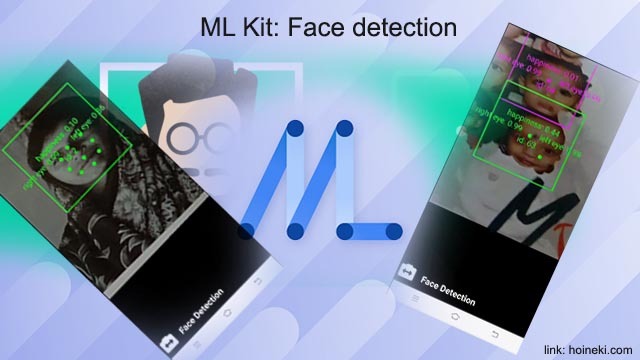 Follow steps 1 to 7 of ML Kit Tutorial: How to detect faces with ML Kit API and identify key facial features. In order to find labels in an image, you need to instantiate FirebaseVisionLabelDetector. It is a detector for finding FirebaseVisionLabels in an image. All these tasks are defined in ImageLabelingProcessor.java. You can include this file directly in main java package for quick setup. For convenience, you may put this in a separate package folder(in my case "imagelabeling"). This task along with methods for rendering a label within an associated graphic overlay view are defined in the LabelGraphic.java. You can include this file in the same package folder as ImageLabelingProcessor.java. Cloud based image labeling has the same codes as the On-device labeling, just a change in the name of the base classes with "Cloud" included. All these tasks are defined in CloudImageLabelingProcessor.java. You may put this file in a separate package folder named "cloudimagelabeling". This task along with methods for label rendering are defined in CloudLabelGraphic.java. You may include this file in the same package folder as CloudImageLabelingProcessor.java. 6. Now run the project. You should see that the app is now completed exactly as shown in the video above. For quick set up, you may download the project directly from here or you may refer to this repo for all the source codes. And thats it! 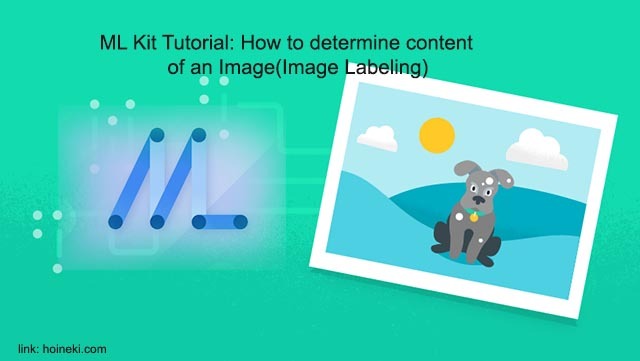 You have just learnt how to use the ML Kit's image labeling API to determine content of an image. This is the third tutorial of the ML Kit Tutorial Series. If you have any issue while running the project or setting it up, just leave a comment below.